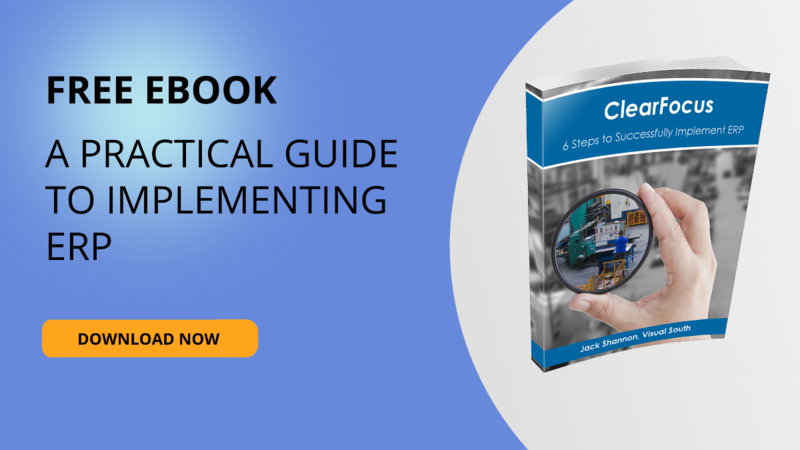 The ERP for manufacturing companies that want to cut the guesswork out of their operations. Gain unparalleled functionality for the value. VISUAL offers an incredible breadth and depth of functionality at a highly competitive price. 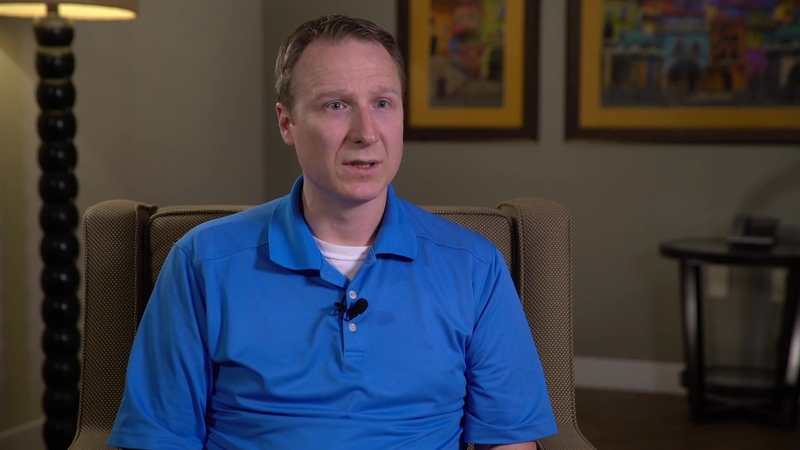 For small and midsized companies, VISUAL is a standout ERP for end-to-end work order-driven manufacturing. 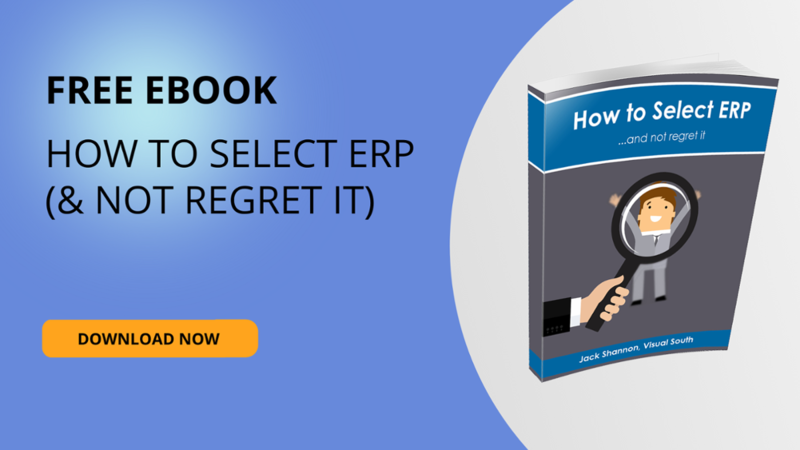 Get your ERP up and running quickly. With an intuitive, clean design and an easy-to-use interface, your team can learn the new ERP system rapidly. And with Visual South by your side, you’ll walk through a meticulous soft launch and detailed employee training to make sure your actual launch is smooth and simple. Ensure your products meet the highest-quality standards. VISUAL allows you to set rules and standards that will cut back on errors and place quality control measures in place. 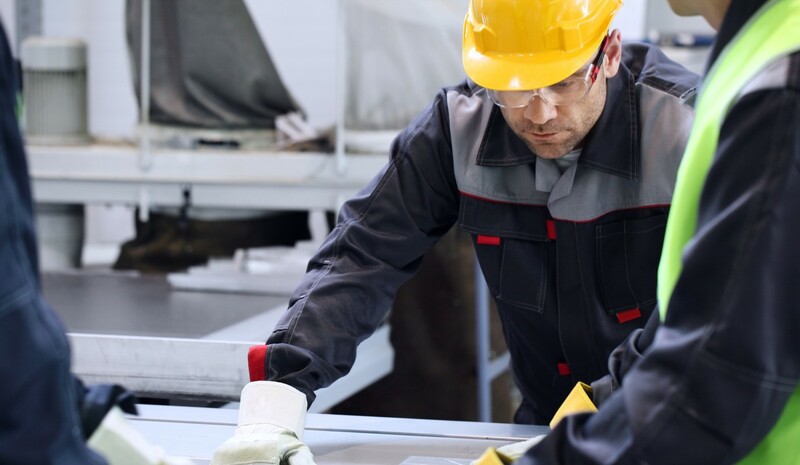 This means your customers will get a better product while you save money by avoiding rework or mistakes because of incorrect information on the shop floor. Fill in the form to watch the series today. 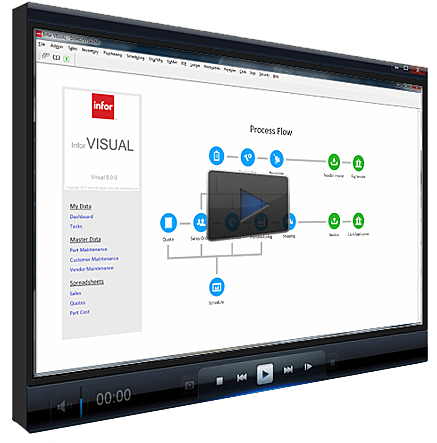 Get started with a free Infor VISUAL implementation consultation. Hundreds of organizations have trusted Visual South—a certified Gold Infor Partner—for a personalized approach to VISUAL implementation. Are you ready to join them? Book a time for a free, no-pressure discussion about how we can help you get your VISUAL ERP system running smoothly in no time.